AMIG, company with more than 75 years of experience within the industry of hardware, DIY and industrial supplies. Founded in 1940 by Mr. Alejandro Amilibia Echeverria and Mr. Facundo de la Iglesia Martín, the beginnings of AMIG take place in Bilbao, manufacturing small pieces like shoe protectors, buckles or suitcase fasteners. However, the company gradually grows reaching 232 workers, evolving its production to hardware items and door fittings, and moving to a bigger factory placed in Durango. By the end of the 90s, the company banks on innovation in the production and the storage fields, and in 1998 moves to a more modern factory placed in Amorebieta (Basque Country, Spain). 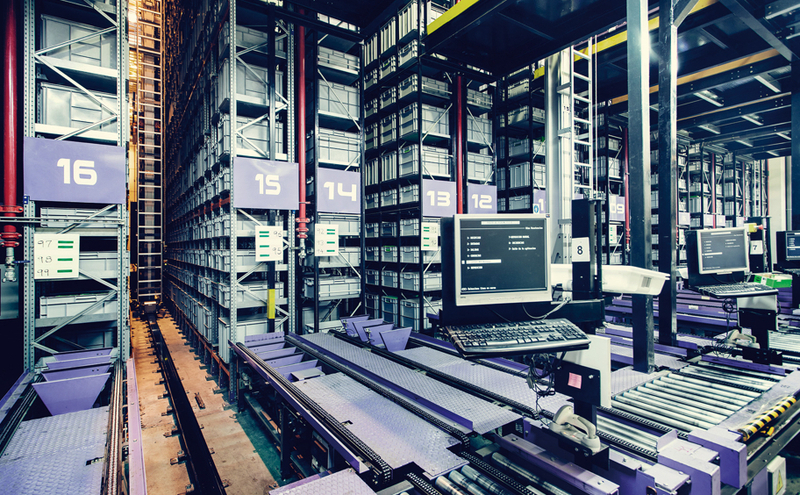 In its actual location AMIG has a surface of 45,000 m² at its disposal, with 27,000 m² having been already built, and it has a storage capacity of 42,000 pallets and 35,000 boxes. Since its foundation, AMIG has remained loyal to an entreprise philosophy based on service and customer assistance. That's why AMIG’s most important investment in infrastructure was its automatic warehouse, which is leader in the sector and allows us to prepare the orders faster in order to serve our customers in a brief period of time. Quality represents another of our most important commitments, so that’s why AMIG has a highly qualified R&D and Quality Departments working on the design and the manufacturing of our products. Nowadays our catalogue comprises more than 14,000 references, which are divided into families like: “Door Locks and Accessories”, “Electric Material”, “Professional Line”, “Security Wear”, “Gardening” and “Hardware-Home”, among others. 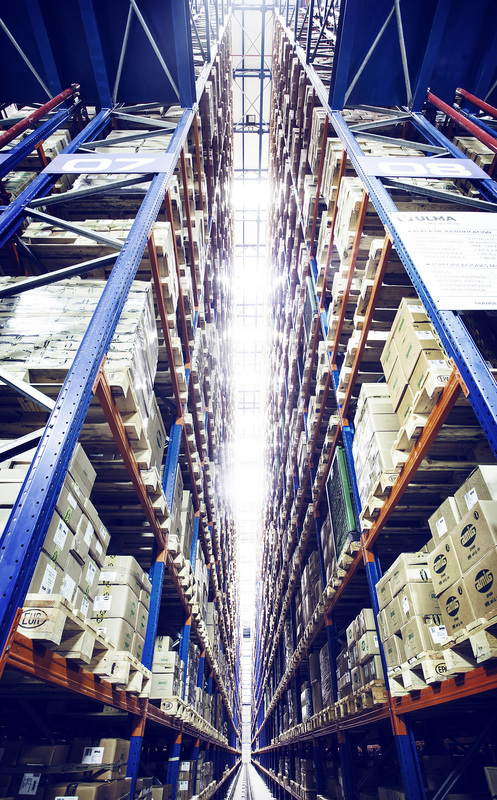 QUICKNESS - Our automatic warehouse and effective stock management allows us to prepare the orders faster and serve our customers in a brief period of time. SERVICE - Our service rate is leader in the sector, always having stock of all references in our catalogue. PRODUCT RANGE - We have more than 14,000 references to satisfy our customer’s needs, AMIG can be you only supplier, saving time and management resources. QUALITY - The AMIG signature is a seal of quality, with all our products having been through controls implemented by our Quality Department. RANGE ADVICE - This advisory service is aimed at customers who want to complete their stock with families or items with which they have not worked before. Today AMIG is present in more than 80 countries, proving that its quality and its service are appreciated on all continents.